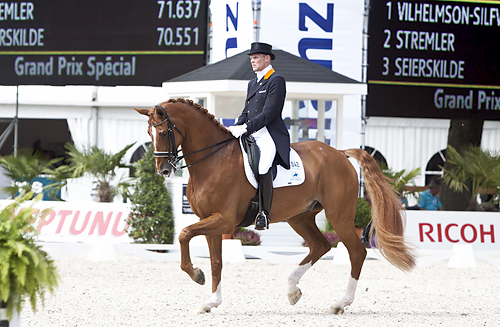 Sander Marijnissen is an elite Dutch dressage rider. 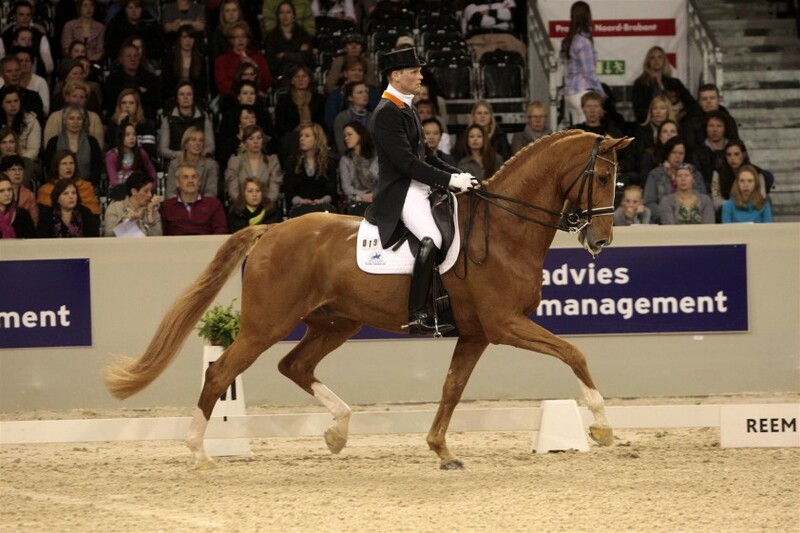 Sander and Moedwill were part of the Gold medal winning team at the 2009 CHIO in Aachen and Rotterdam. 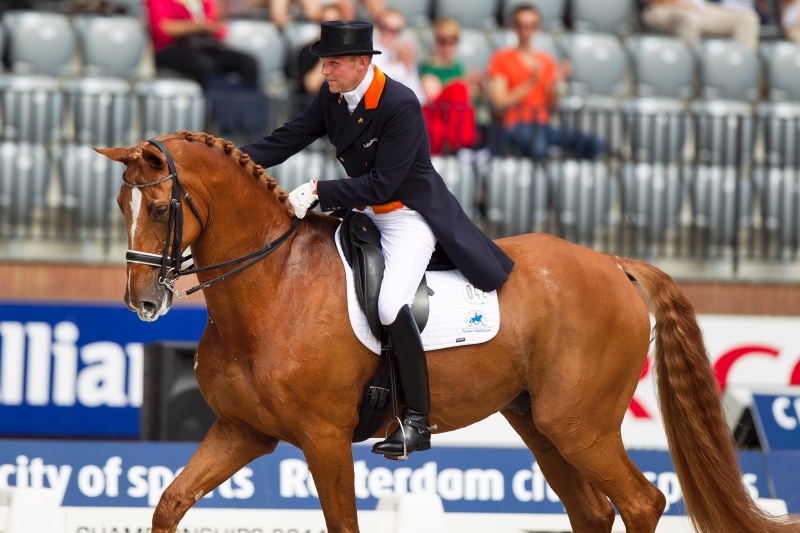 Sander Marijnissen was born in Zaandam the 25th of October 1970. His love, respect and passion for horses started at the age of 4. By the age of 18 he successfully made his international Young Rider debut and at just 22 had easily transitioned to Grand Prix level. 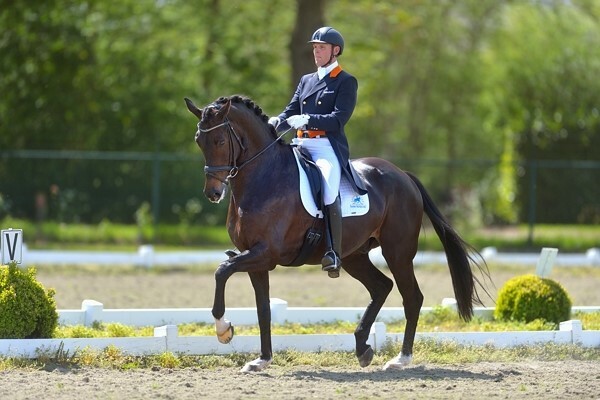 Sander lives and breathes Dressage; he takes the time to discover and nurture each horse and rider, producing harmonious combinations and happy horses. Sander’s training centre has been established for 25 years and has all the facilities you need as rider. Throughout the day he trains his horses and gives lessons to his students. The levels vary between “green combinations” up to Grand Prix level. 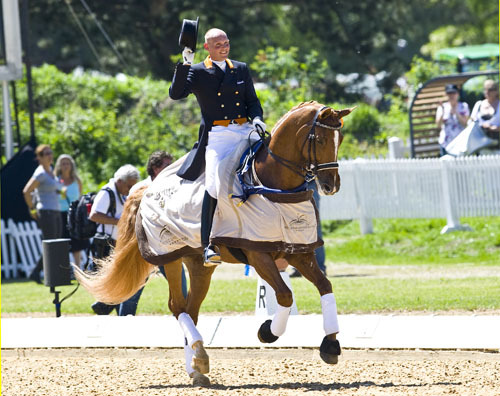 For the last 20 years Sander has competed Internationally, and has trained many riders and horses to top levels, he gives clinics across the world as well as in his native Netherlands. He patiently produced his horses from scratch, and is an active breeder, which makes him ‘one of a kind’. Sander holds a diploma which recognises him as an international trainer after following his MBO-4 equestrian education at Deurne. Finding the right horse is crucial for your future accomplishments. We can help you with that. Clinics can give you a whole new insight. Training your horse is more than instruction.